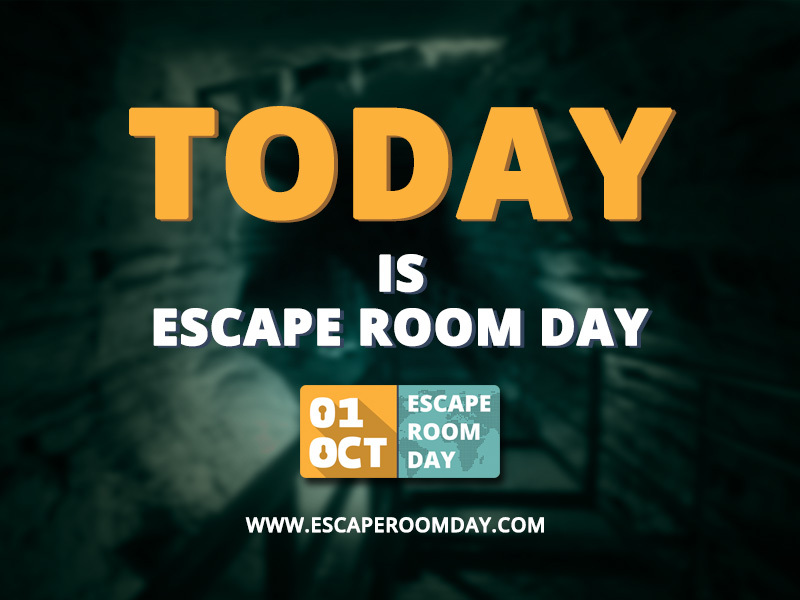 We would love it if Escape Room Day would be a worldwide phenomenon and everyone will join from around the world. So as an escaper you will benefit the most and can enjoy escape games even more. 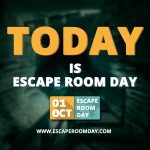 But we need people to talk about Escape Room Day first. We made a couple of resources for you to download so you share that in your network(s). Share our website or one of these resources. A lot of people from around the world that are passionate about escape rooms share experiences and quotes. Escape Rooms Nederland will share them on their Facebook and Twitter profile. You can grab share these as well.